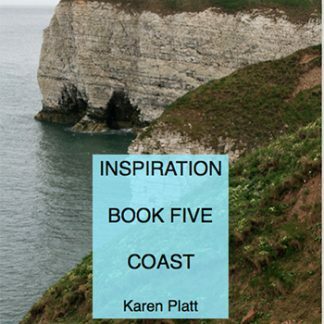 In 2000, Karen Platt wrote her first book dedicated to black plants, the culmination of ten years’ research. The quest for black plants has continued. This black plant ebook describes both black flowers and black foliage. It includes 650 black plants not previously described in other editions. This is a must for all black plant lovers. 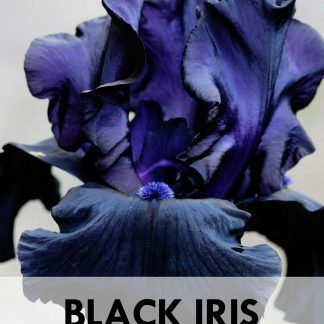 The new black plants in this ebook will help you to create a stunning dark or black garden. 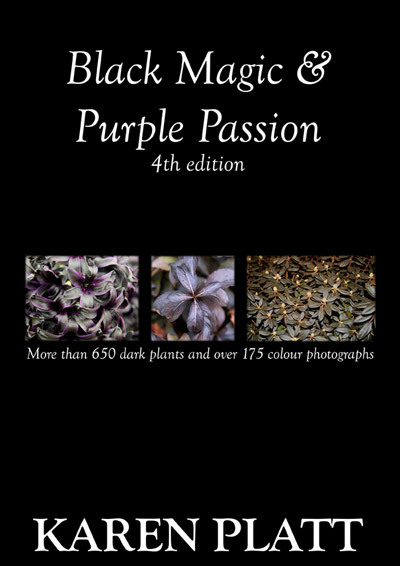 Explore this fully comprehensive 4th edition of Black Magic and Purple Passion. You will find unique descriptions from personal observations and growing notes. This ebook is illustrated with over 175 colour photographs. It contains all the black plants that Platt has discovered since the publication of the 3rd edition in 2004, including the latest black plant releases. Discover which plants to plant in your stunning black garden. 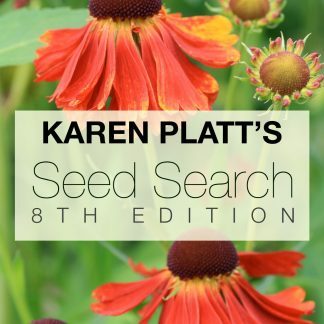 Karen Platt is the world expert on black plants. She has won awards on both sides of the Atlantic for her creation of black gardens. Her work on black plants has been called definitive. She is recognised for starting the ‘black plant craze’ in commercial horticulture on both sides of the Atlantic and even further afield.